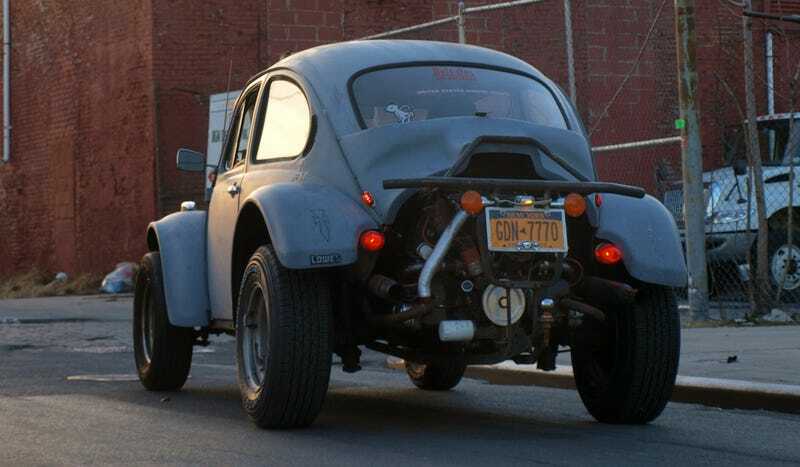 I have had the pleasure of driving two road-legal cars with exposed engines: Alex Roy's Morgan Three-Wheeler and my own Baja Bug, but what other exposed engine cars are there? Both Alex and my car are vaguely horrifying to drive, they make tons of fantastic noise, and they cause many random strangers to talk to you in the street. This has caused me to be vigorously pro when it comes to whether or not all a car should have an exposed engine. It also makes me wonder what other cars were sold, or designed to have exposed engines? Post every one you can in Kinja below.